I'm Mike and this is my awesome wife Becca! We've been married for almost 4 years, together for almost 14 years and it's the greatest adventure we've ever been on. We've already had our fair share of ups and downs but we're fighters. Bring on the rest of our lives! 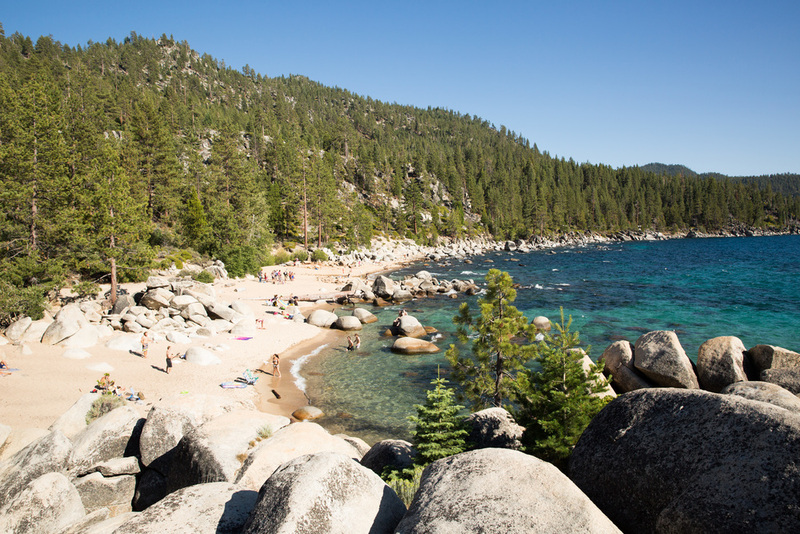 The stunning clear waters of Lake Tahoe! SPACE! America has so much SPACE! The most amazing camping spot ever! Sunrise hike in Monument Valley! Hiking into the very Grand Canyon! Death Valley. THE HOTTEST PLACE EVER! A chilled 48oC! Couldn't get enough of Yosemite! Just a tunnel... to ANOTHER DIMENSION! 3403 Miles. 4 States. 1 Epic Adventure. We love to travel when we can. We had the most amazing time doing a 3 week road trip around the West coast of America which was incredible! Best parts? (I hear you ask!) There are too many but if I had to say... Camping in Yosemite, swimming in Lake Tahoe and camping in Monument Valley. Chapter 3 - Not there yet! I love these two books - the 5 love languages totally changed how I relate to people! Friends, family and definitely Becca! Definitely get a copy! (I'm a quality time and physical touch person). The other is "Marriage takes more than love". Scary and challenging but really true!